If you for some reason need to save a Word document as a JPEG file, you cannot simply open that Word document, click on the Save as from the File menu and choose JPEG format from the list of formats. You can only save Word as PDF, txt, doc, and similar textual formats. So you if you want to save the whole Word document as an image, here’s what you need to do. By following the steps mentioned above, you can simply save your Word document as a PDF. The next thing left to do is convert that PDF into JPG. Open this PDF to JPG Converter and upload the PDF from your device (computer or mobile, depending on from what browser you are accessing the tool). If your document is stored in the cloud, you can import it from Google Drive or Dropbox, but assuming that you have worked in Microsoft Word and that you saved the file in PDF, you won’t need this option. 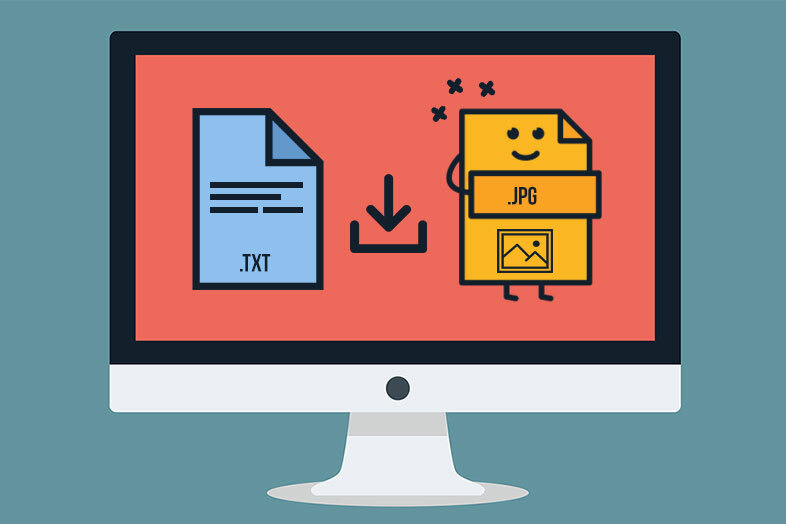 As soon as you have uploaded the file, the conversion will start and your JPG file will be ready to download in a few moments. If you need only one, two or specific pages in Word to be saved like images and not the whole document, here’s what to do. Firstly, follow the steps above to save Word as PDF. Then open PDF in PDF Converter Elite, and click on the Edit menu. Now find the button Split PDF File, and the small window will pop up asking you to decide what page you will split. If you need only one page, type the same page number in both fields and click Split. When you only one page PDF, you can use the tool PDF to JPDF that we mentioned above and follow those steps to convert PDF page into image.